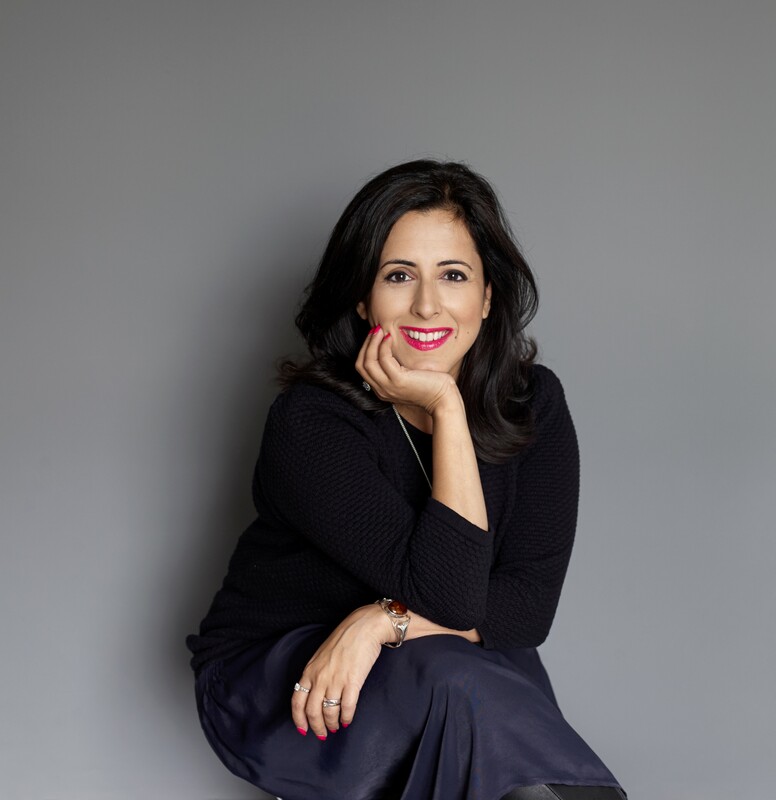 AUTHOR Anita Anand admitted the challenges of revisiting the Amritsar tragedy for her new book, as she revealed that her grandfather “missed the firing by minutes”. Saturday (13) marks 100 years since the massacre in Punjab where hundreds of innocent people were brutally murdered by the British army. 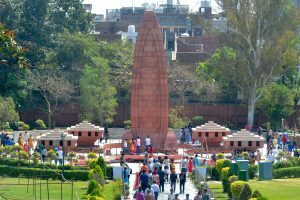 At Jallianwala Bagh, a large walled space in the city of Amritsar, soldiers on April 13, 1919, opened fired on thousands of men, women and children who had gathered there on the occasion of the harvest festival of Baisakhi as well as for a peaceful protest at colonial oppression in the state. British estimates say 379 people died, but Indian sources believe the toll to be closer to around 1,000. 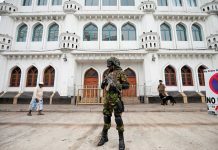 Anand’s new book, The Patient Assassin, chronicles the lead-up to the massacre and its aftermath. 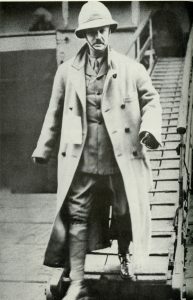 Its titular character is Udham Singh, who allegedly survived the attack, and swore revenge on the men responsible for the atrocity. It also follows the journey of her grandfather, Ishwar Das Anand, who avoided the massacre by minutes. He was a teenager when he visited the garden with several friends. As he left the area to finalise a scrap-metal deal in the local market, Ishwar told his companions to save his place and get him something sweet to eat. As he left Jallianwala Bagh, he passed a column of soldiers. Unaware of their intentions, he continued to the market. It was only when he heard wailing as he moved through the bazaar that he realised something was wrong. Ishwar was told by armed police to leave the streets, so he ran home and waited for news. Anand described revisiting the event which had such a direct impact on her family. Admitting she was hesitant to work on the book as it felt so personal, she said it proved to be a challenge for her. “I wanted to understand why it had happened – it felt like some sort of a mission by the end”. 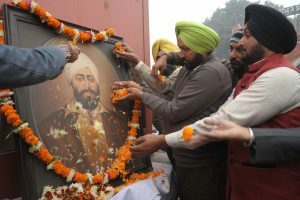 Anand, a BBC journalist, also analysed the lives of two of the men responsible for the incident – Brigadier General Reginald Dyer, whose men fired on the civilians in Jallianwala, and Sir Michael O’Dwyer, the lieutenant governor of Punjab. Humanising the men and exploring their history was hard, Anand explained, and she almost felt disloyal doing it. County Tipperary, Ireland. She also found evidence that growing up, Dyer, known as ‘Rex’, was a sensitive child who was distraught when he accidentally shot a monkey and killed it. The outlook on Singh was similar. 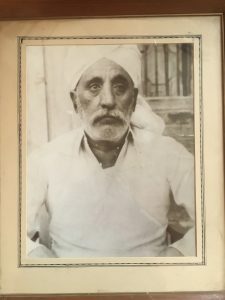 The man who shot and killed O’Dwyer in 1940 for his part in the massacre was portrayed as a cold-blooded killer by the British; in India, however, he is seen as a hero. Anand discovered his story was much deeper than the versions she had previously known. As Anand was writing the book, she was given the contact details of Caroline Dyer, the great-granddaughter of the British officer. Hesitant to call, she said she held onto the number for weeks. It was only when she finished writing the book that she contacted Dyer. to meet. They met at Anand’s home and shared tea and a brownie together. The two women spoke for hours. However, Anand found Dyer had very different ideas about what happened at Jallianwala Bagh. 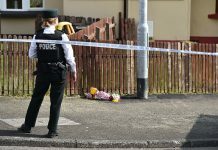 For instance, she believed no children were present during the shooting and the people in the garden were armed with weapons. She even asked Anand if her grandfather was a rioter. “Those sorts of things did make it hard to have a conversation,” Anand admitted. Dyer asked if Anand wanted an apology, but told her that she would not be willing to give one. However, she realised that was not what she wanted. the trip will pan out. She would rather not hold any preconceptions, she admitted. The author, whose previous work focused on Indian suffragette Princess Sophia Duleep Singh, is aware that not many British Asians fully understand the history of the Amritsar massacre. However, she would like communities to learn as it is part of their link to the past.